Some moving companies consider quotes to be simple bids for your business and they might underquote you only to raise the price substantially in your final bill. At Affordable Moving & Storage, we understand that moving comes with enough surprises. 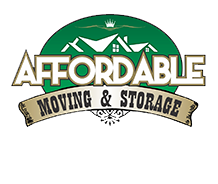 We specialize in local moves, allowing us to keep our estimates as accurate as they are affordable. The moving company representative should ask as many questions as you do. Reputable moving companies offer a basic coverage for your goods at no cost. You should be wary of unusually low hourly rates. This usually indicates hidden fees for stair use, blankets, and other things that should be included as a matter of course with a reputable mover. You should expect a written estimate and signed contract at least 24 hours before your move. This locks in your rate and ensures that the movers plan to show up on your moving day. Many movers with hidden surprises will tell you that they will bring you the paperwork on moving day. We’re local. Being familiar with New Jersey and the surrounding area means fewer surprises for us and for you. We can very accurately assess your moving rate thanks to our extensive knowledge and experience. We have moved many customers in New York and New Jersey’s residential areas including apartment complexes, suburbs, and 55+ communities. We believe in precision. We hate surprises as much as you do and wish you the smoothest moving experience possible. We take pride in our work and would like you to recommend us to your friends and coworkers who are also looking for flat rate movers. We’re invested in our community. 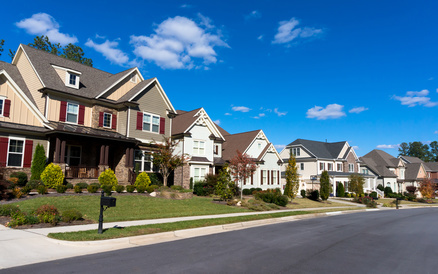 We specialize in local moves in New Jersey and the surrounding area. Whether you’re coming or going away from the area, our loyalties are always with the customer. We’re proud to have repeat customers who come to us for all their moving needs, big and small. Please contact our helpful staff for a free moving quote.